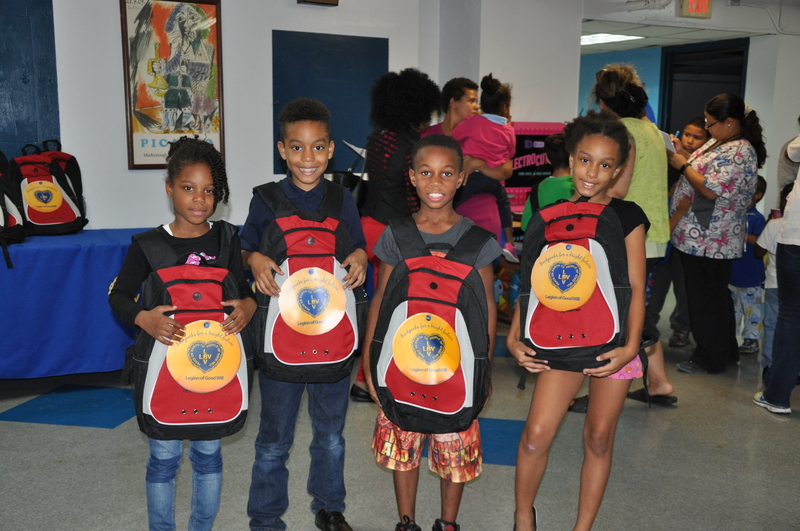 According to a 2017 UNESCO policy paper, a high quality, equitable education is key to overcoming poverty. 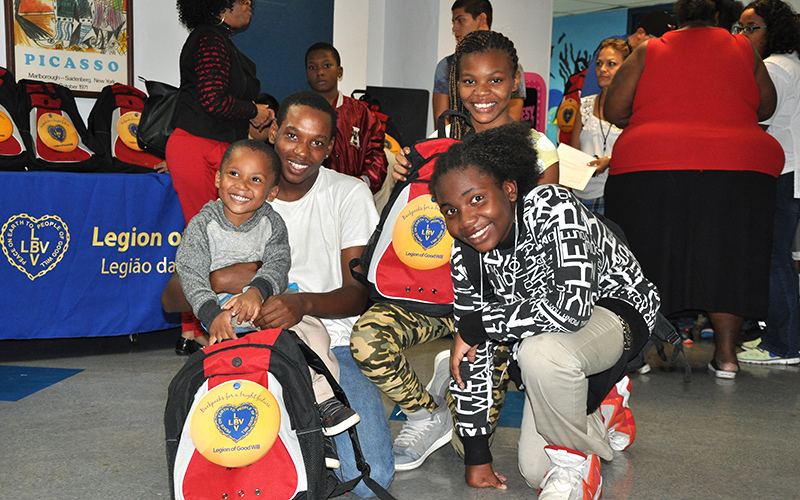 However, how can students be expected to achieve a high quality education if they cannot afford the basic supplies necessary to succeed in school? 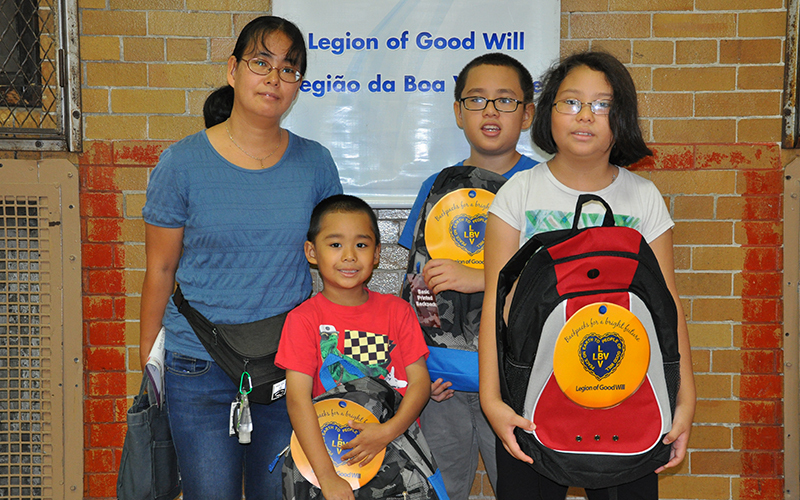 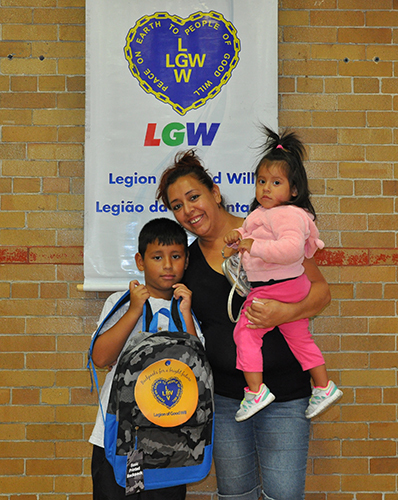 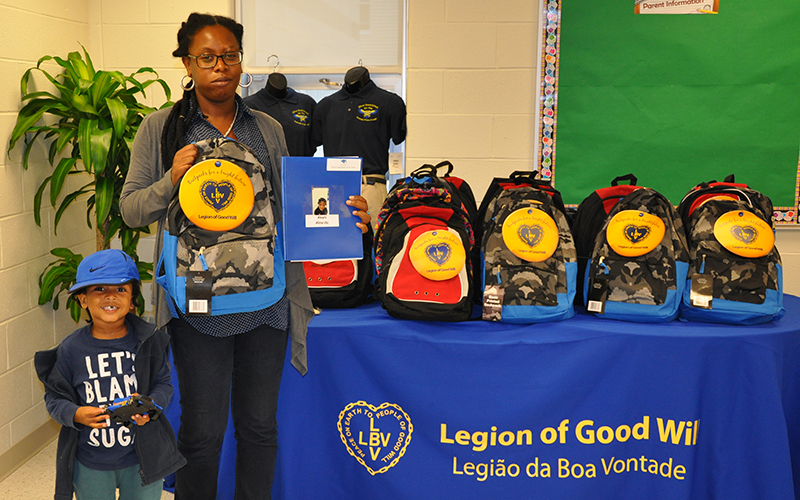 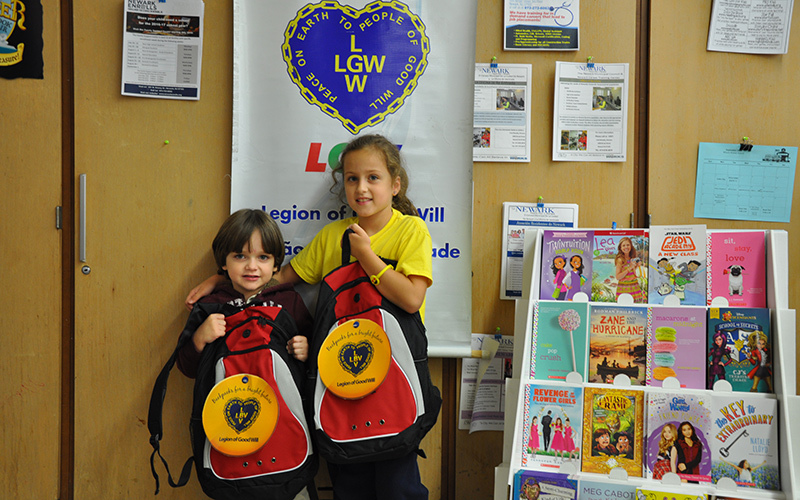 This is why the LGW created "Backpacks for a Bright Future", an international campaign that aims to help low-income children excel in school by providing much needed educational tools. 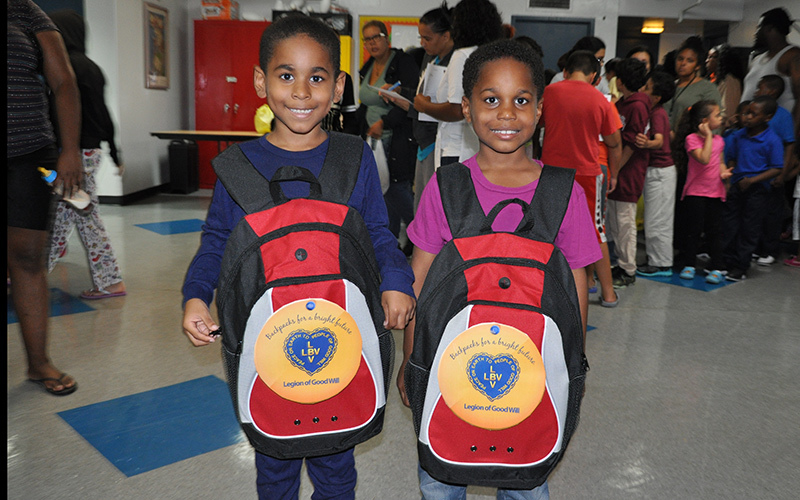 Our aim is to give children the opportunity to learn with dignity and free parents from the burden of choosing between things like keeping their family fed and buying school supplies. 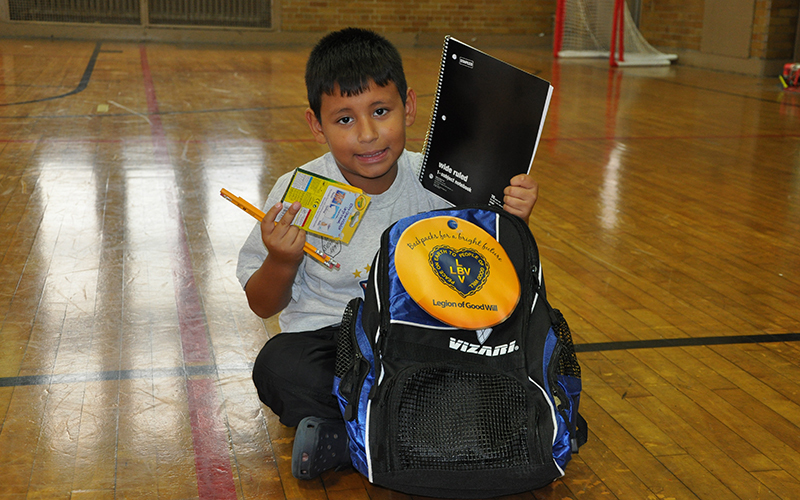 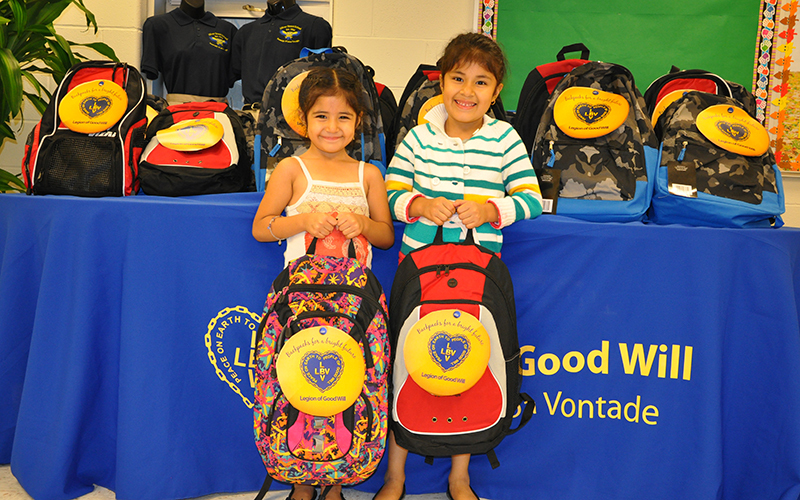 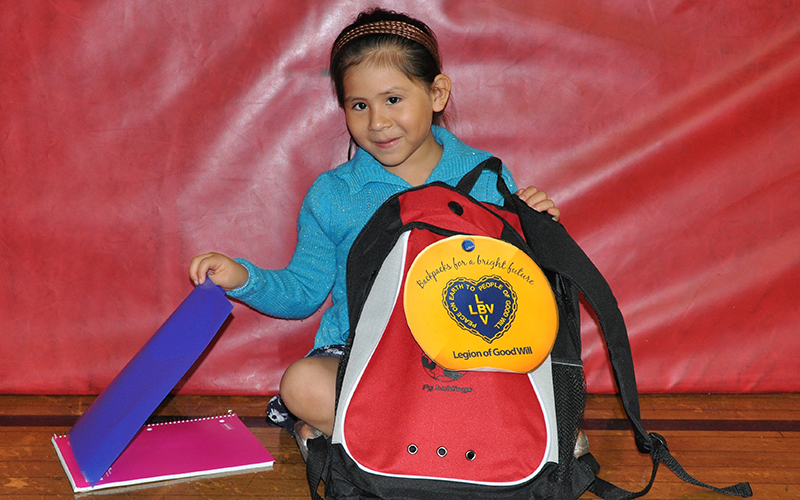 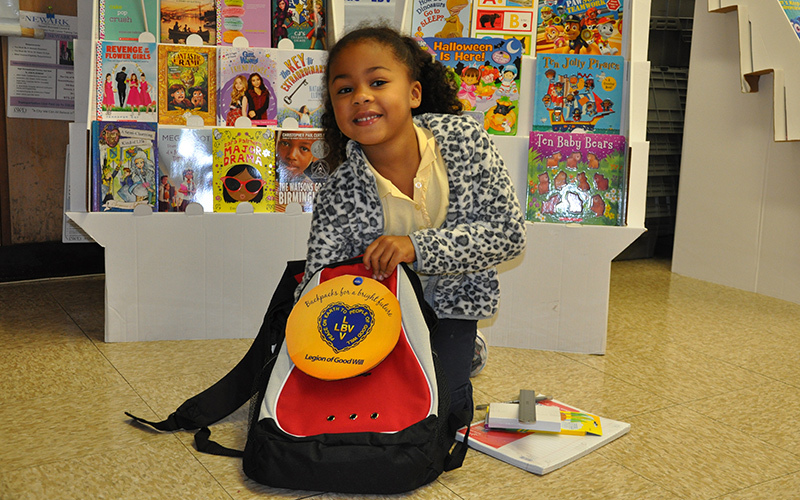 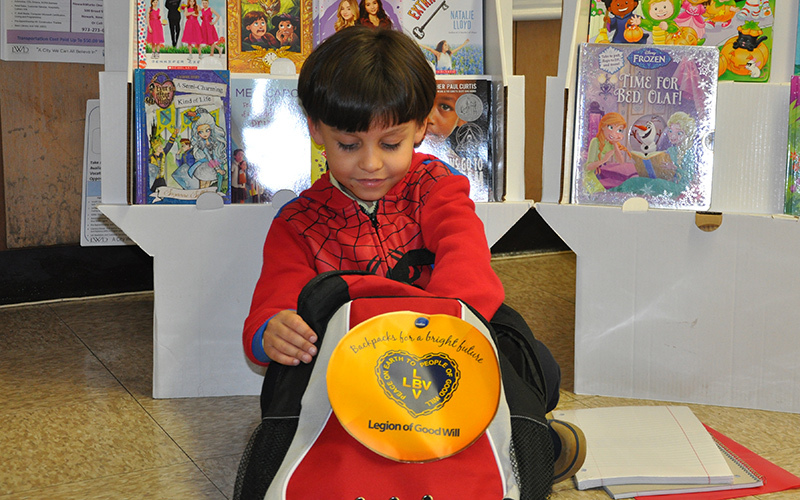 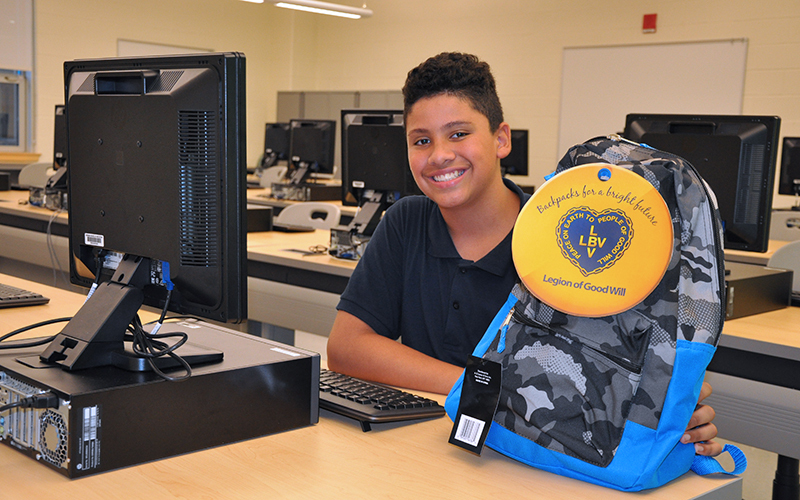 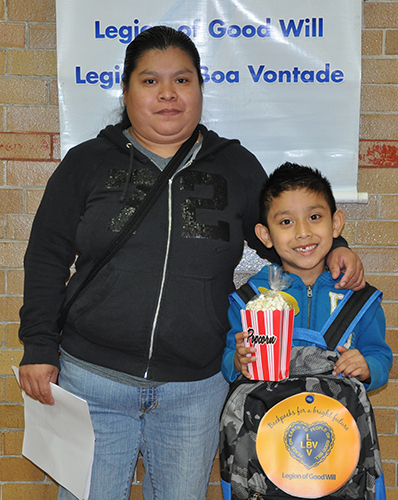 Help us reach our goal of filling 300 backpacks this year. 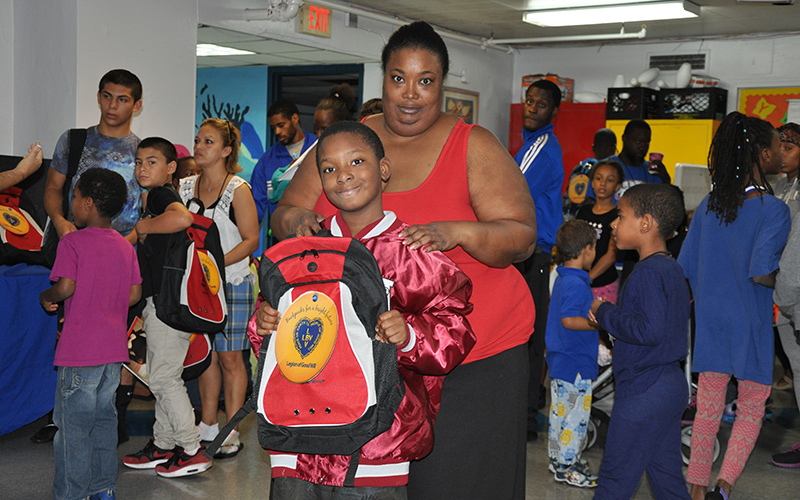 However, this success cannot continue to happen without your support. 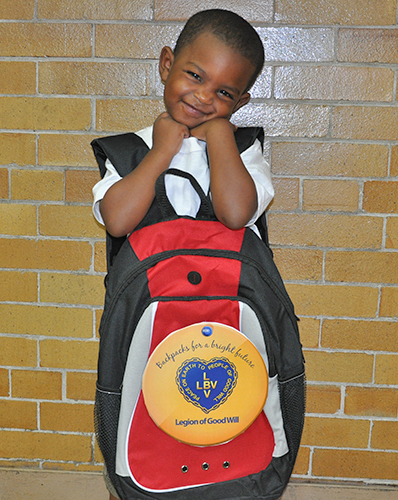 Donate now to help a child get a fair chance at a quality education. 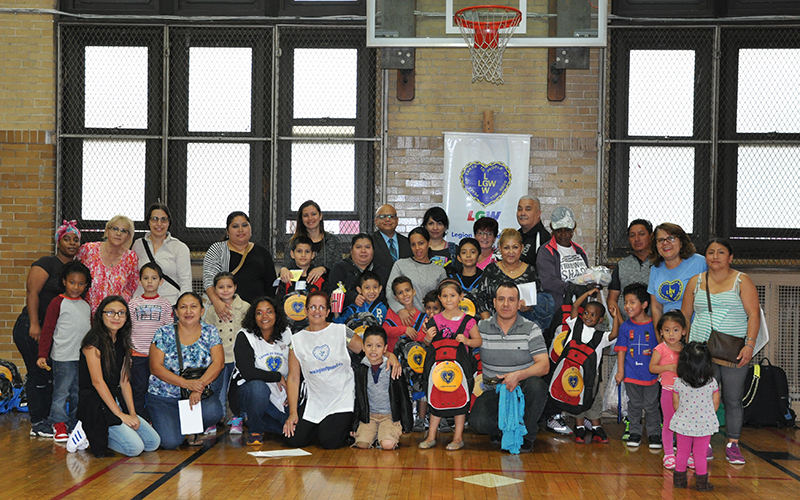 If you would like more information about the program, please click here.